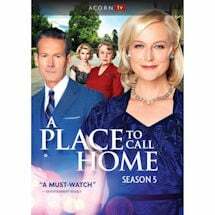 Brimming with passion, romance, and intrigue, this compulsively watchable drama is a "down-under 'Downton'" (Fort Worth Star-Telegram). It has all the right ingredients: an aristocratic family, a country estate, a powerful widowed matriarch, buried secrets, sprawling cast, period costumes, and a great soundtrack. 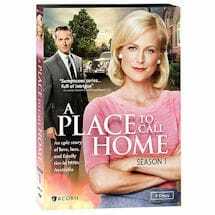 Set in Australia against the social change of the 1950s, it stars Marta Dusseldorp (Jack Irish) as nurse Sarah Adams, who has returned home after 20 years in Europe and the horrors of WWII. When the series was abruptly canceled after Season 2, fans were so outraged that two more seasons are now in the works. 10 episodes, 7 1/4 hrs, 3 DVDs, SDH. The Blighs cope with many changes, not all for the better. As Anna starts her trial period at the Polettis, she also grapples with the implications of her true parentage. Sarah begins life at Ash Park while hiding a terrible secret from George. And James and Olivia suffer through his treatments at the clinic each in their own way. Anna begins instruction in the Catholic faith, and George and Sarah attend each other's religious services. Roy experiences a crisis of conscience, and Jack pleas with Carolyn to tell him about his daughter. On the eve of their engagement party, Sarah debates whether to reveal to George a horrific secret from her past. James's treatments grow increasingly more brutal, and George makes a decision about Anna's future. George, Sarah, and Olivia rush to the clinic to evaluate James's true condition, and the family copes with his recovery. Andrew declares his intention to renew his pursuit of Anna. Sarah gets an inkling of what Elizabeth is plotting. George struggles to master his emotions following Sarah's disclosure. The Christmas holidays bring back memories of Elizabeth's youth and reveal the source of her special connection to Jack. Andrew spends the holidays at Ash Park in an attempt to win over Anna. Elizabeth and Lady Swanson organize a society party to make Sarah feel out of her element. Olivia receives heartbreaking news and fears how it will affect her marriage. Meanwhile, Carolyn is determined to rekindle her romance with Jack. Elizabeth divulges what Regina discovered in Europe, upending affairs for Sarah and George. Andrew offers Olivia a solution to her predicament, but she must weigh its potential cost. 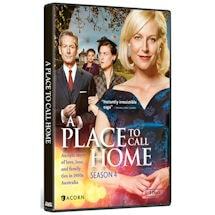 Sarah arrives in France to see Rene, and Regina buys a farm near Ash Park to continue her pursuit of George. 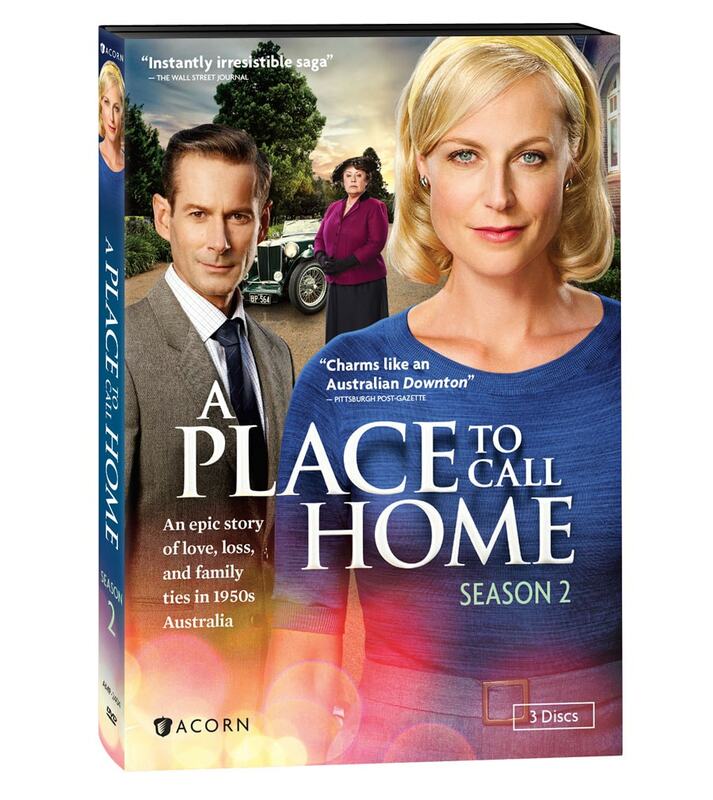 Elizabeth struggles to reconcile with her son, while Anna finds out the truth about her father. Olivia makes a monumental decision. Sarah returns to Inverness with Rene, and Elizabeth worries about the effect on George. Olivia struggles to bond with the baby, while James grows jealous of his wife's intimacy with Andrew. Anna and Gino prepare to celebrate their wedding day. Regina lays her trap to win George's affections, even as George resolves to leave Inverness. 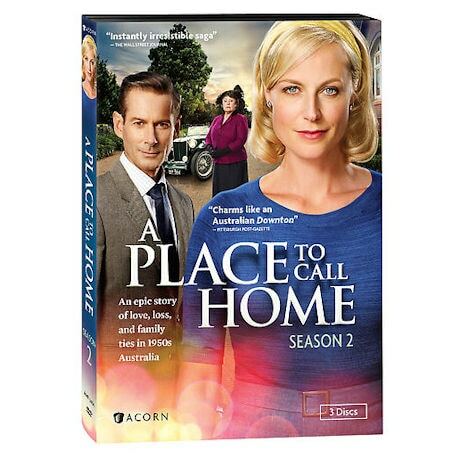 Confronted with the consequences of her past actions, Elizabeth makes a difficult change. Rene begins to realize all that Sarah has given up for him.